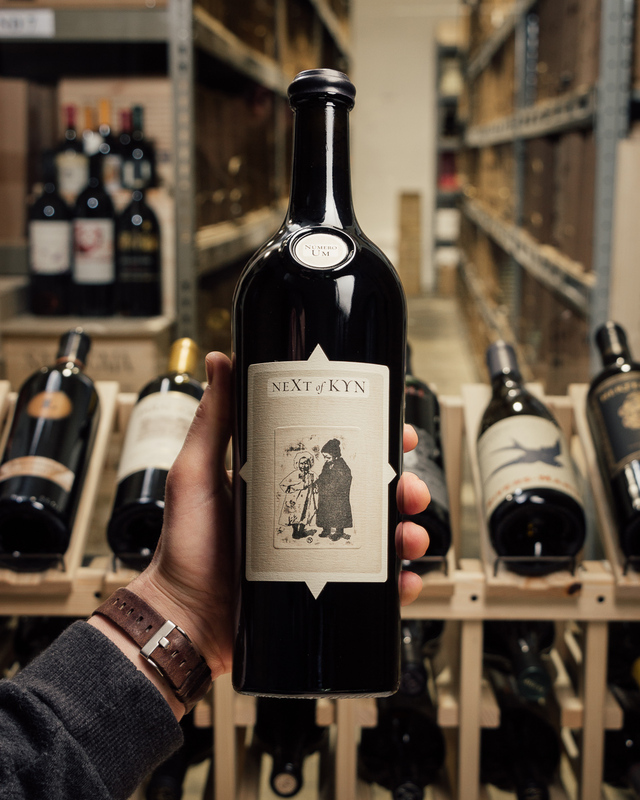 As with the extended aged Syrah release, the 2014 Grenache Testa Dei Cherubini (80% Grenache, 15.5% Syrah, and the rest Petite Sirah and Viognier) comes all from the estate Eleven Confessions Vineyard in the Sta. Rita Hills and spent just under 38 months in 25% new French oak, with the balance in neutral barrels (varying sizes). Layers of black raspberry, cassis, white chocolate, white flowers, and Asian spices flow to a full-bodied, supple, powerful Grenache that has silky, silky tannins, a seamless texture, no hard edges, and a finish that won’t quit. It’s already approachable, yet in my experience, this extended élevage results in a very stable wine, and I suspect this beauty will have another two decades of longevity. 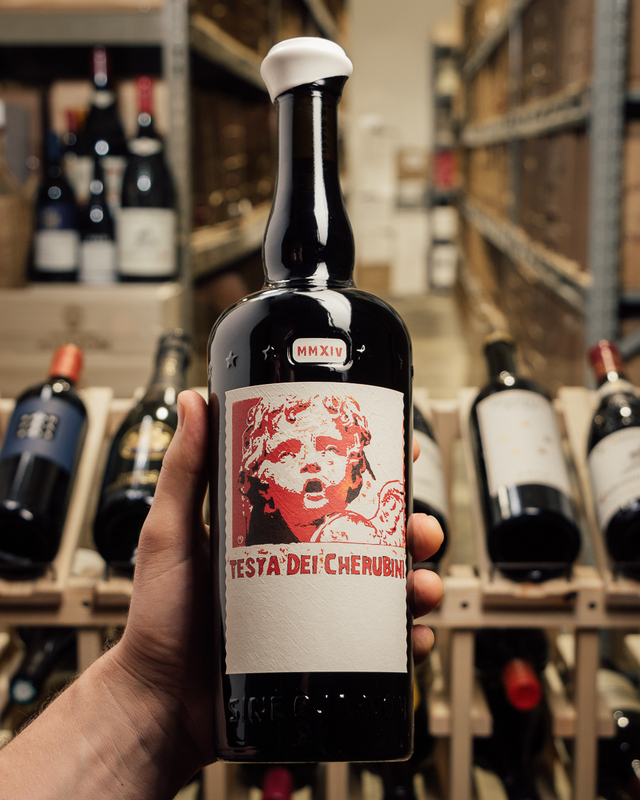 The 2014 Grenache Testa dei Cherubini saw fully 37.5 months in wood, some 25% new, but its influence is imperceptible; the wine is strikingly pure and vibrant. Krankl commented that the longer the wines spend in barrel, the more slowly they seem to evolve in bottle. Unfurling in the glass with aromas of juicy red cherries, peonies and plums, it's initially quite reserved, becoming more expressive with air. On the palate, the wine is full-bodied, layered and very concentrated, with strikingly fine-grained, revolved tannins, juicy acids and impressive length and depth. 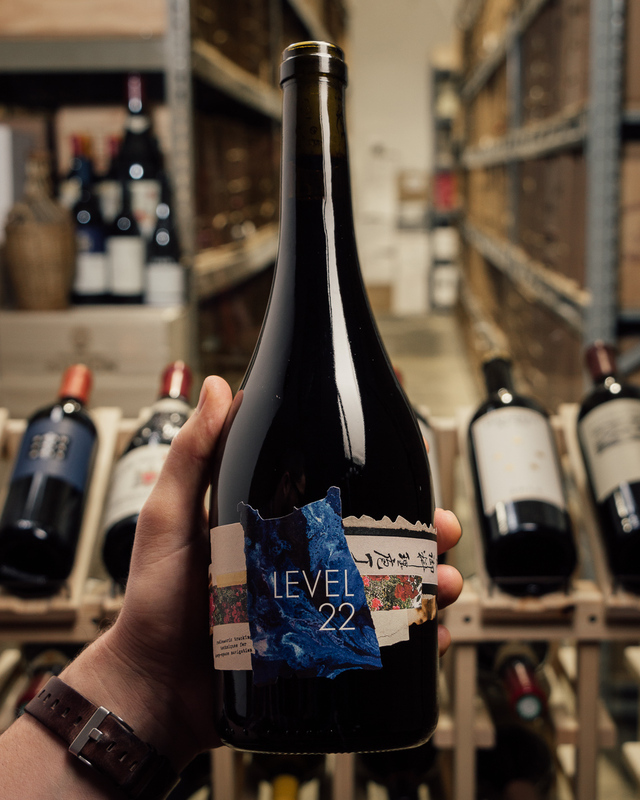 Like the 2015 Le Chemin Vers l'Hérésie also reviewed in this report, it's remarkably pure and integrated and ranks as one of the finest Grenache bottlings I've tasted from Sine Qua Non. It's also one wine that will clearly benefit from bottle age, no matter how tempting it may be when it's released in November of this year. 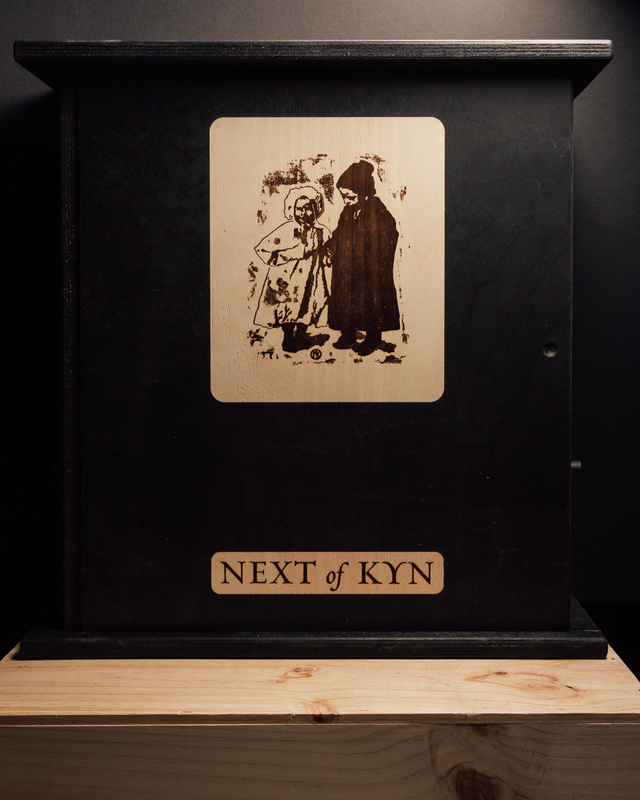 The blend includes 15.5% Syrah, 4% Petite Sirah and a tiny 0.5% of Viognier, and 895 cases, 228 magnums and 30 double magnums were produced.